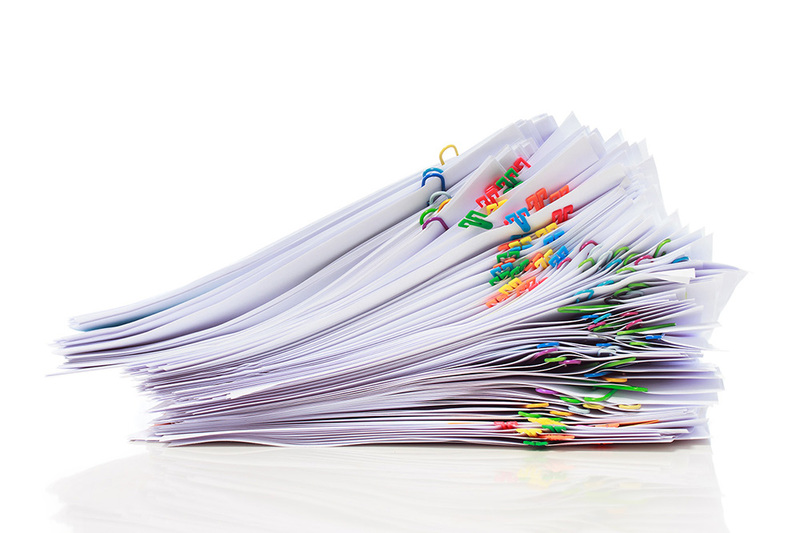 Got existing documents you need copied or scanned? Sometimes, you don’t have the luxury of having the file for your project. Sometimes, a hard copy is the only thing to work with. No problem. Copy Central features the latest in high-speed copiers, both full color and black & white. We’re happy to assist you with your projects. Just need a couple of copies and prefer to do it yourself? Absolutely! 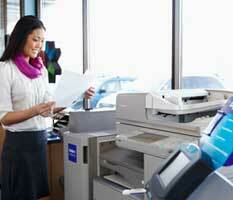 We have easy-to-use copiers available for walk-up, self-service customers, as well. Just keep track of your output, and pay when you leave. Need to use a PC or MAC to send a file to a printer? We have a fantastic self-service station, complete with wireless access, available for use. We also offer low rental rates, if you need to use a PC or MAC for design or extended use. Got a hard copy document that you need scanned to a digital image? How about a room full of old documents that you need to preserve? 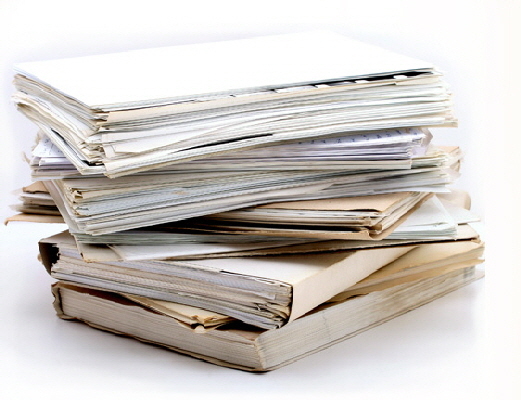 Well, we specialize in scanning and document archiving. We can help you capture your documents into a easy to use PDF file, indexed and assembled for easy printing, viewing, and searching. Give us a call, today, and we’ll get started! Once we finish your project, you’ll be thankful to have captured all that critical data. 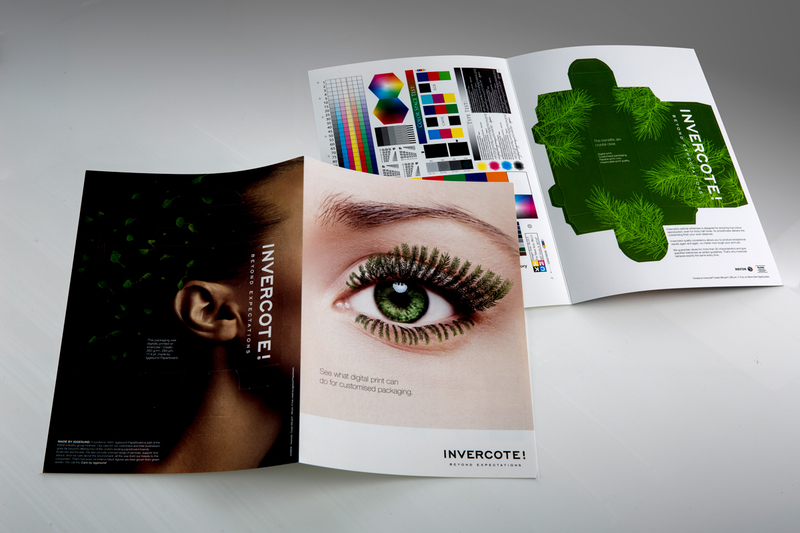 Need quality color copies? How about copies of a report for all the members of your sales team? No worries, Copy Central has multiple digital color copiers ready to help you prepare for your meeting. Need to match a specific color in a logo? We can do that too! Our color machines all have the EFI Fiery controllers to help us digitally nail any color you need to match.